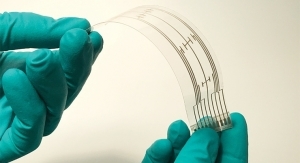 Holst Centre, Imec And Philips Demo World’s First Curved, Plastic Photodetector - The Independent Global Source for the Flexible and Printed Electronics Industry. Builds the detector directly on a thin plastic substrate using solution-processing techniques. Researchers from Holst Centre, imec and Royal Philips have produced the first-ever prototype of a curved photodetector on a plastic substrate. The breakthrough paves the way for smaller optical and 3D imaging X-ray systems with better, more uniform image quality. A prototype curved X-ray detector has been integrated into a medical cone-beam CT (CBCT) demonstrator that will be presented at the IEEE Nuclear Science Symposium and Medical Imaging Conference in Atlanta, GA on Oct. 22. Curved surfaces are the most natural shape for photodetectors – just think of the human eyeball. Nevertheless, today’s photo-imager arrays are flat. Flat optical detectors suffer from a phenomenon called vignetting, where image quality at the edge of the detector is less than at the center due to the angle at which the photons hit the outer pixels. The effect can be corrected with a series of optical lenses, but that results in a bulky system. Curved detectors eliminate vignetting naturally. 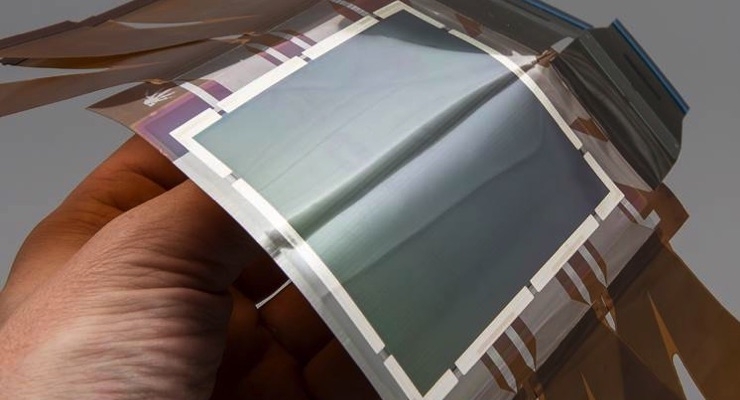 Previous curved photodetector prototypes have been made by thinning and then bending the glass or silicon substrate, but this results in cumbersome and very fragile systems. 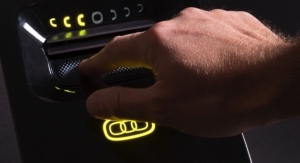 By building the detector directly on a thin plastic substrate using solution-processing techniques, the Holst Centre-imec-Philips team achieved a much lighter, less breakable and highly mechanically flexible solution. “Our solution-processing on plastic technology opens many new opportunities in photodetection. 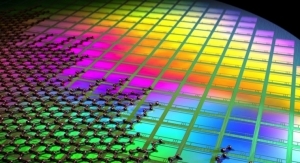 Earlier this year, we created the first semitransparent detectors. Now with curved detectors, we have shown the technology can bring benefits for 3D X-ray imaging. This could be relevant for medical imaging and diagnostics as well as the industrial inspection of pipes, for example, in the oil and gas industry,” said Gerwin Gelinck, program director at Holst Centre. Using processes originally developed by Holst Centre researchers and partners, the team created a curved X-ray detector that could allow the volume of 3D X-ray imaging systems to shrink by as much as 50%. “By enabling smaller, lighter 3D X-ray imaging systems, curved plastic X-ray detectors make the technology more readily applicable in a wider range of settings. Although still only at the prototype stage, they also have potential to enhance mobility, improve stability, reduce heat generation (thereby improving energy efficiency) and reduce costs for such systems,” said Richard Kemkers, Innovation Program manager at Philips Research.